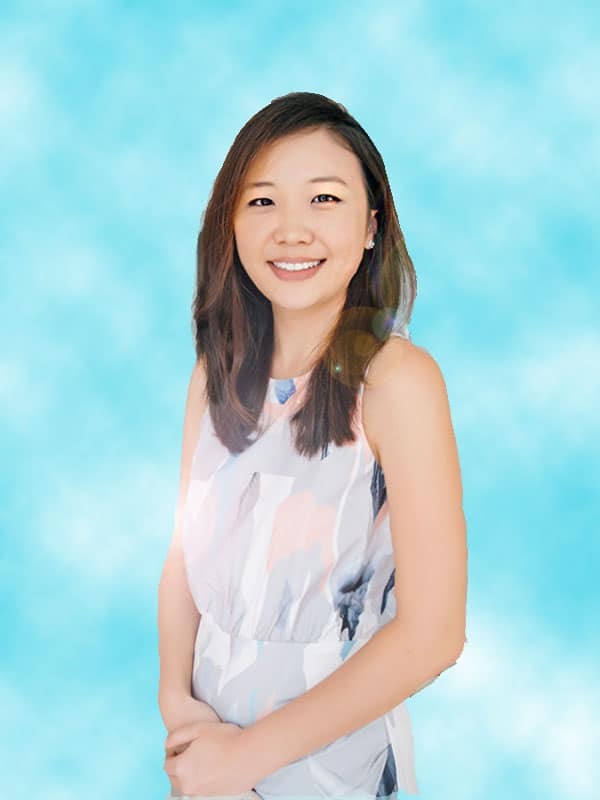 Dr Samantha Yeo is a general dentist at Neo Smiles. Dr Yeo graduated from the National University of Singapore and was awarded first prize for her group’s undergraduate research project. She is a member of the Singapore Dental Association and the College of General Dental Practitioners. Upon graduation, Dr Yeo joined the Ministry of Health Holdings and served the community through several clinical postings. She served as a dental officer in Singhealth Polyclinics and was appointed as Dental Officer-in-charge of Bedok Polyclinic. She went on to accumulate experience and skills in managing different age groups in her clinical rotations at School Dental Services, KK Women’s and Children’s Hospital (KKH) and Khoo Teck Puat Hospital (KTPH). Prior to Neo Smiles, she spent 1.5 years in the Singapore Armed Forces (SAF) in several MINDEF dental centres. Dr Yeo strives to provide the best dental care for her patients and make dental visits comfortable and enjoyable. She attends dental conferences, lectures and workshops regularly to update her clinical skills and has a keen interest in oral surgery (OS). Outside of work, Dr Yeo enjoys playing tennis and spending time in the kitchen learning different types of cuisines.